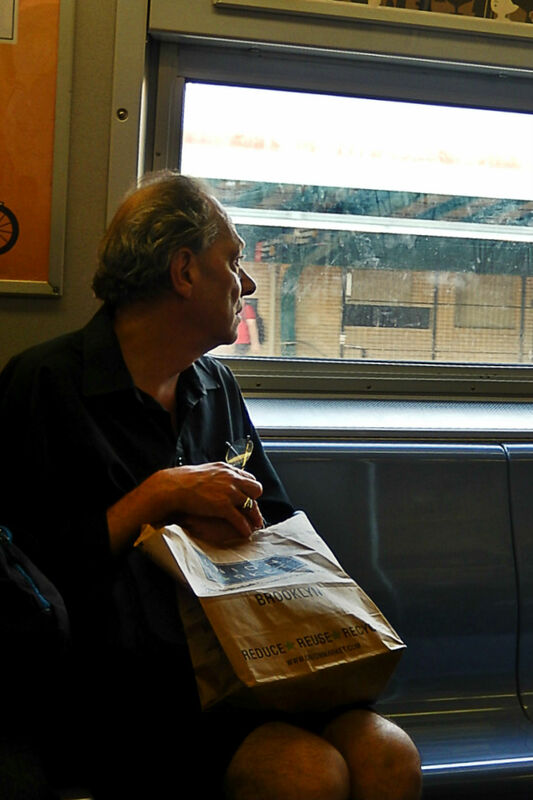 Here is the poet of Brooklyn in a contemplative moment on the F train. You have your own signed copy of The Man Who Loved Plants, Edgar Oliver’s novella of solitude, love, and longing, by sending a message to his official Facebook page, https://www.facebook.com/edgargibsonoliver, page with your email address. The price is $16.00 including posting. The value is … inestimable. Fans of Edgar’s work will be interested to know that Edgar is the author of a novel titled The Man Who Loved Plants. You can have your own signed copy for $16.00. Send a message to Edgar’s Facebook page indicating that you’d like to purchase one, and please include your mailing address. We’ll send you payment instructions and get your copy mailed out promptly. The URL for Edgar’s official Facebook page is https://www.facebook.com/edgargibsonoliver. You are currently browsing the edgar oliver blog archives for August, 2015.